In the beginning they were a group of nine aliens who left their home planet of Lorien when it fell under attack by the evil Mogadorians, who scattered on Earth and went into hiding, who look like ordinary teenagers, but who have extraordinary skills. The Mogadorians killed Number One, Number Two, and Number Three. They tried to kill Number Four, John Smith …and failed. 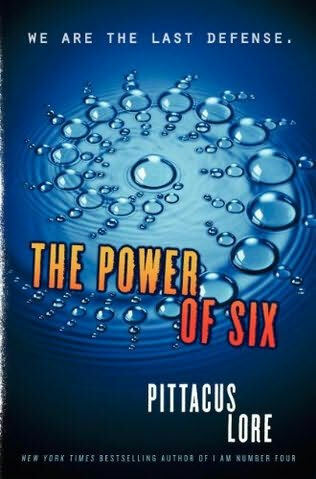 The Power of Six, the second installment in the action-packed Lorien Legacies series by Pittacus Lore will be available on August 23, 2011.